Lava Stone is one famous Stone Used for Tiles, Wall, Unique Building, etc. This Stone can found in Volcanoes activity location likes Java, Indonesia. Lava Stone formed by frozen of Lava from Volcanoes. Lava Stone Tiles is one famous stone because lava stone can survive from all condition or season. 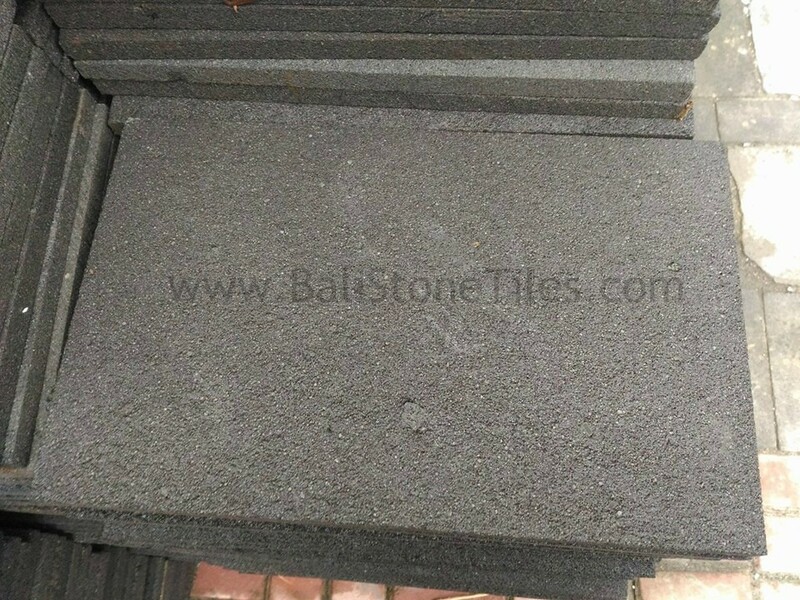 So, Lava stone can used for Outdoor Tiles, Indoor Tiles, Pool Tiles, etc in all season condition likes winter, sunny, rainy, etc. Lava Stone can survive from all condition because it form by high temperature in volcano heart. Furthermore, this stone has special natural ability call Natural Cool system. Natural Cool system will make the stone has cool condition all time especially when sunny condition. In sunny condition, this stone will not has hot condition likes another stone because Lava Stone will cold her self by tiny hole for air flow. The cold system from lava stone come from tiny holes on lava stone. Furthermore, the tiny holes make the stone can absorb more water from andesite. 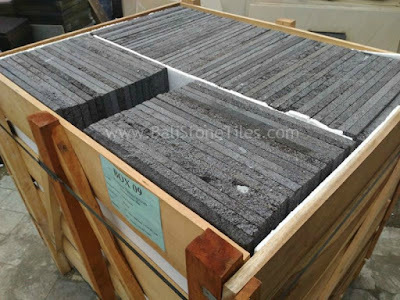 When Wet condition, the Black Lava Stone has Dark Black or Dark Gray Color, but when dry condition the Stone usually has White, Gray or Black Color. Our passionate staff will be happy to answer all your questions to assist you in the decision making process. 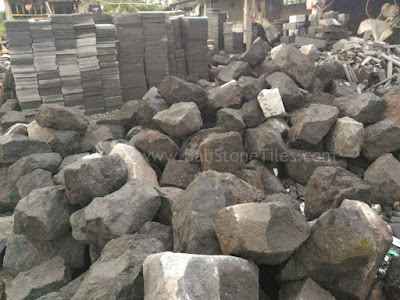 We are Natural Stone Manufacture from Indonesia. 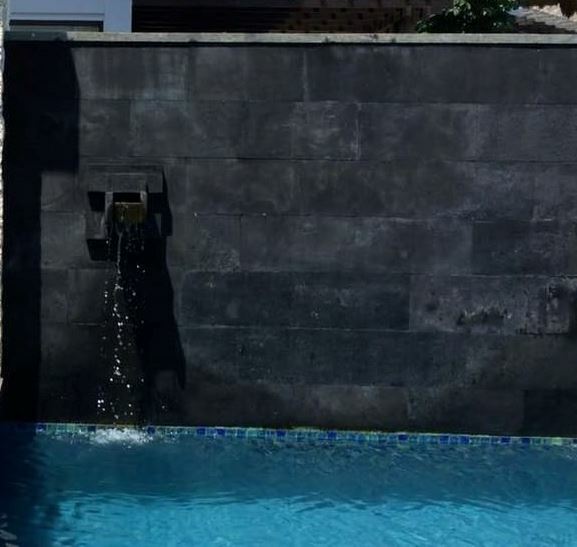 We can Supply high quality Natural Stone Indonesia direct from factory. We have supply to many country from Asia, Europe, America, Africa, Australia. Our Manufacture produce export quality Natural Stone Indonesia for tiles, wall, Floor, Paving, etc.